How does the U.S. Constitution promote liberty? 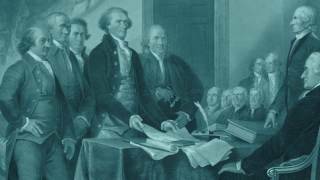 This video essay explores the insights from Federalist 51 about the role that structural safeguards play in promoting freedom--in particular, checks and balances. Would you have been a Federalist or anti-Federalist?